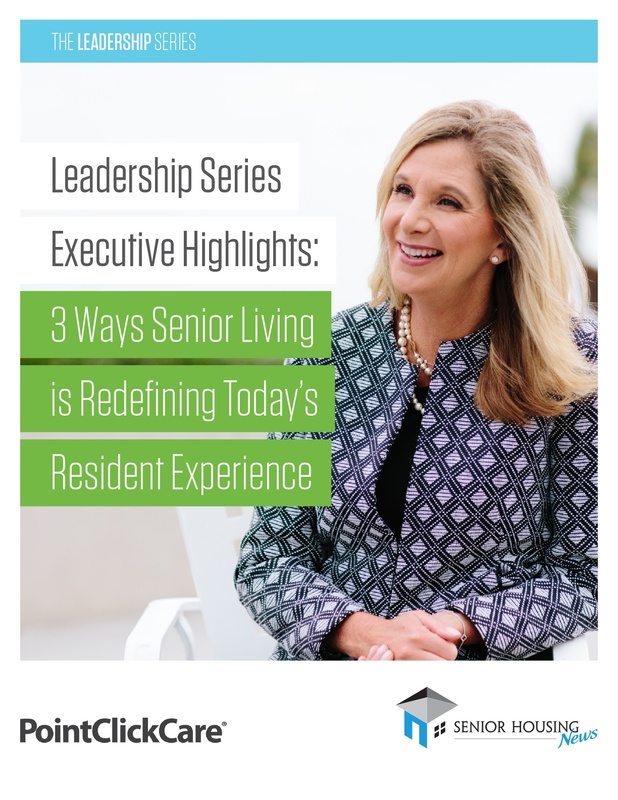 The resident experience has always been a priority for senior living providers. 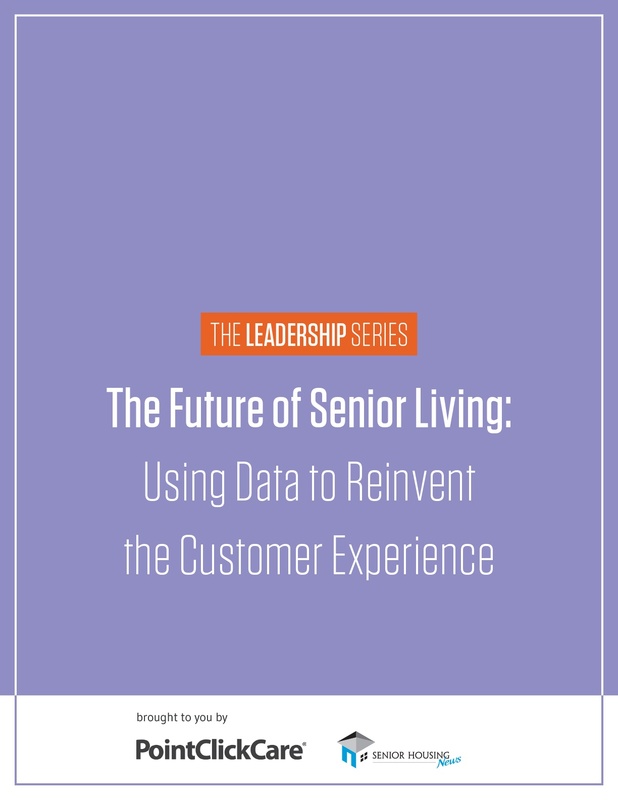 But in light of current occupancy challenges and shifting resident preferences, providing a customized experience is more important than ever before. 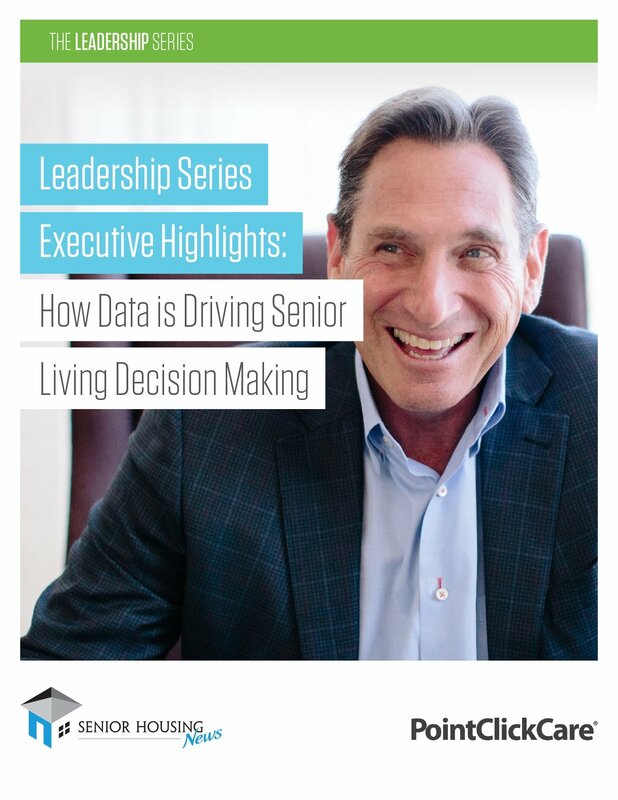 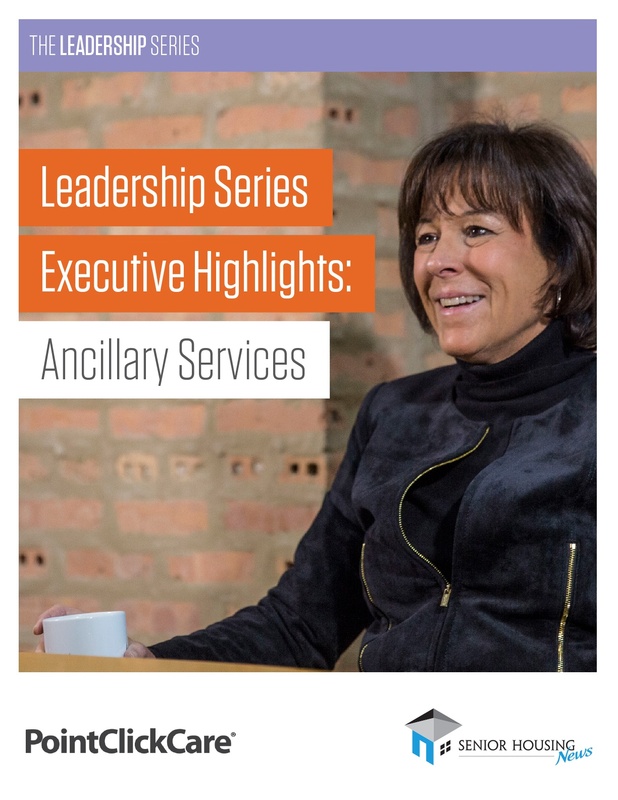 Download our free eBook to hear from executives of leading senior living companies on how they are providing an individual experience to residents, without losing sight of their organizations’ goals. 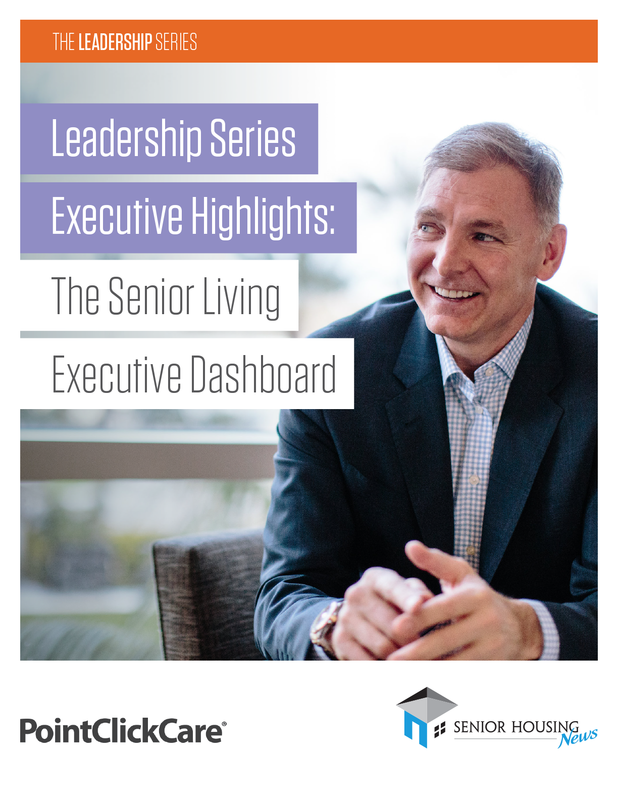 Don’t miss out on exclusive interviews with the executives from Brookdale, Harbor Retirement Associates, Milestone Retirement Communities and more!